Card Review: 9.7 This design, as well the photo, has really grown on me over the last twenty plus years. The Topps designs of this period have all aged very well, unlike those of their rivals. 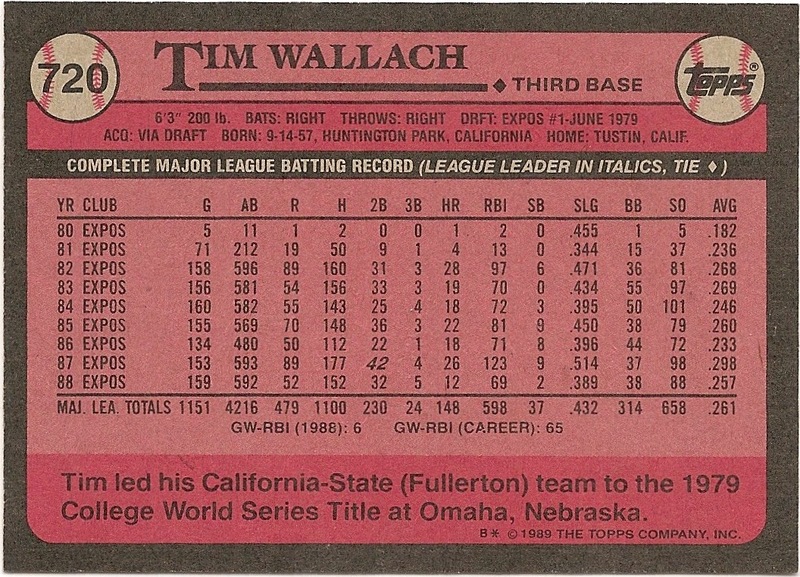 In 1989 this design was probably my least favorite of the major card sets, which grew in number to six that year. 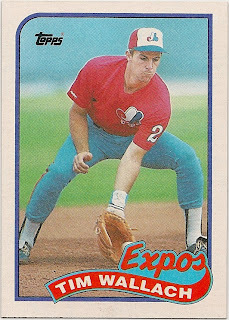 Like every other kid (and adult) in the country, I was infatuated with Upper Deck. 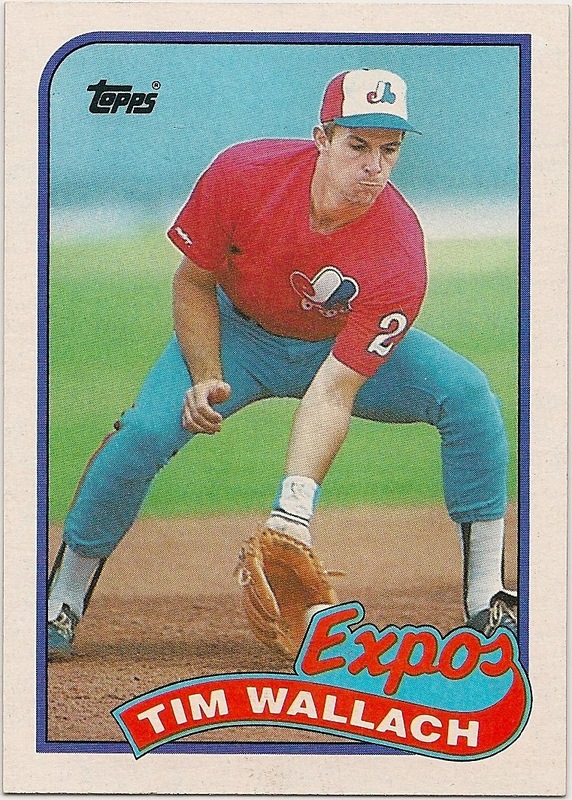 I also really liked the Donruss and Fleer designs. 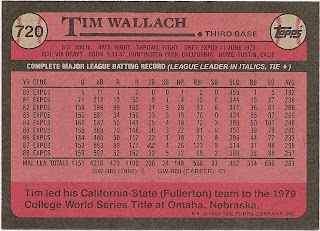 To this day I still like the '89 Score set, though no where near as much as Topps, and at my young age I thought the over-sized Bowman cards were when they came out. This Topps design was just too simple for me. Now I view it as an iconic classic and easily my favorite from the year. Fun Facts: *This card was given a "glamour" number. Topps reserved card numbers ending in zero for the biggest stars.